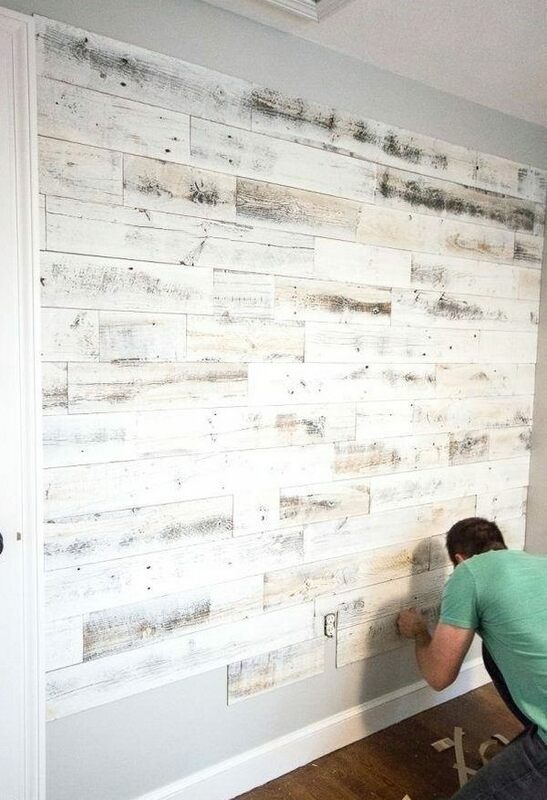 Peel and stick wood wall tiles ideas are getting more and more popular among the fans of DIY projects as this is one quick, easy and inexpensive way to create a magnificent accent wall in any room. 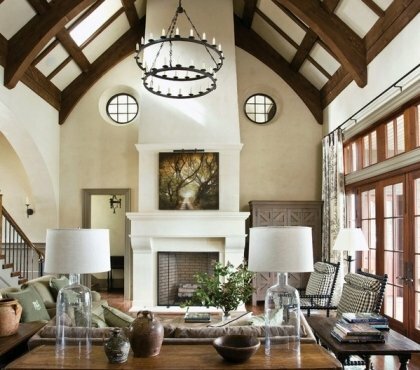 Natural wood is one of the elements in the interior that give solidity, nobility, texture and visual aesthetics. 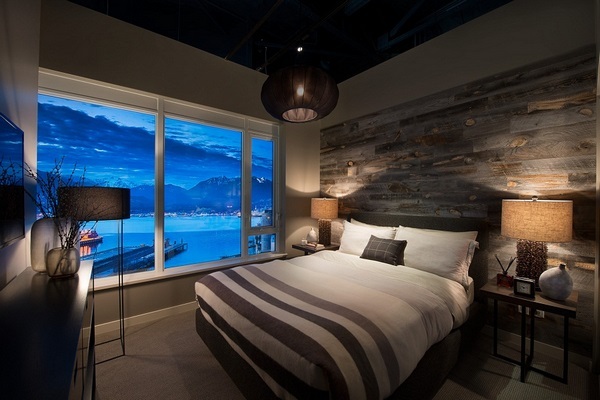 Many manufacturers offer wooden wall panels and homeowners can choose from an array of valuable species, for example, wenge, rosewood, teak, etc. 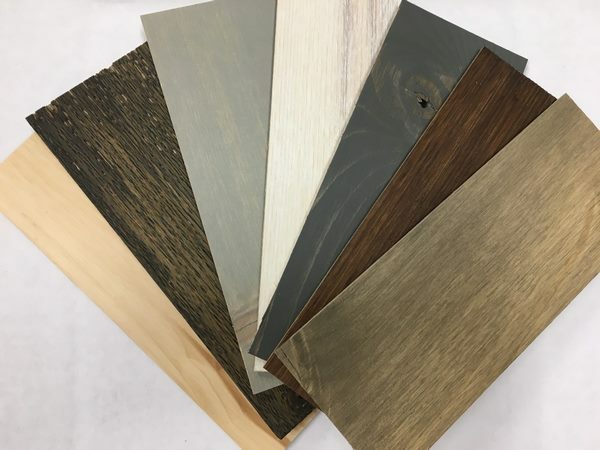 The significant drawback of such panels is the high price tag, which is the main reason why homeowners look for more affordable wooden decorative panels options for interior decoration of walls. 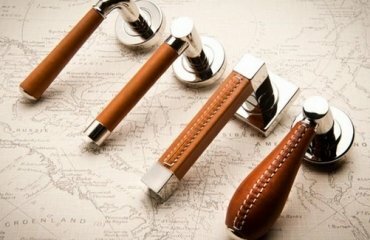 In addition, installing wooden panels requires some special tools and skills and additional time and cost for installation. 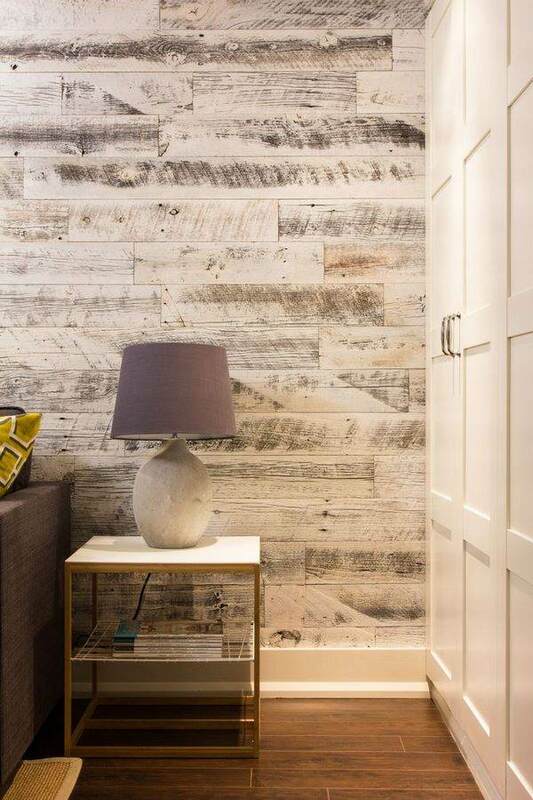 Peel and stick wall tiles are a great alternative. 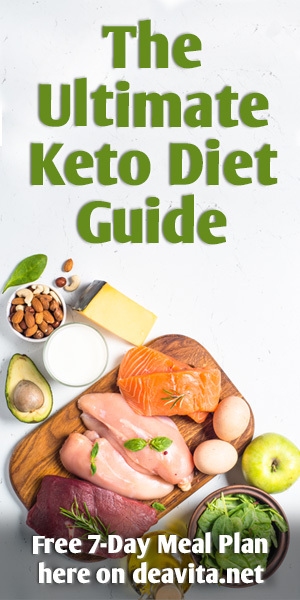 This option is especially popular for DIY kitchen backsplash projects and the market offers numerous designs – mosaic tile, glass or subway tile, etc. 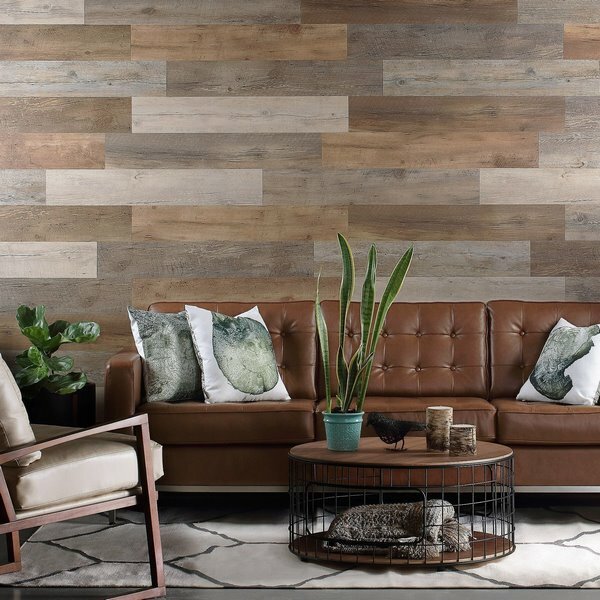 We shall focus your attention on the fantastic wood tiles which can be used in bedrooms, living rooms or any other room where you want to add a natural touch. 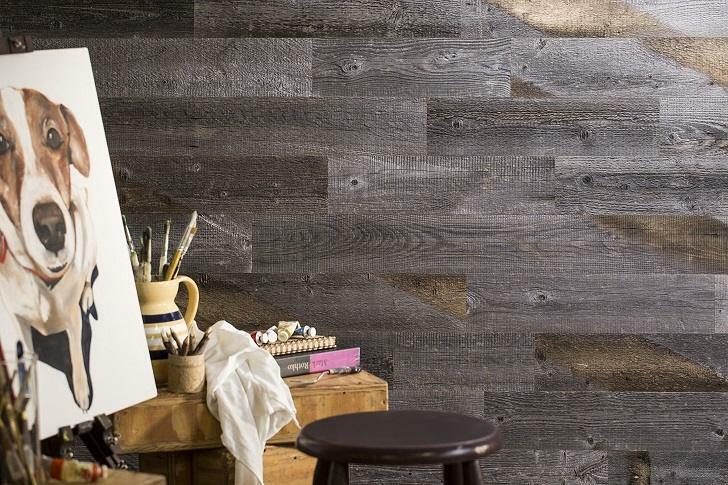 Peel and stick wood wall tiles ideas – why choose self-adhesive panels? 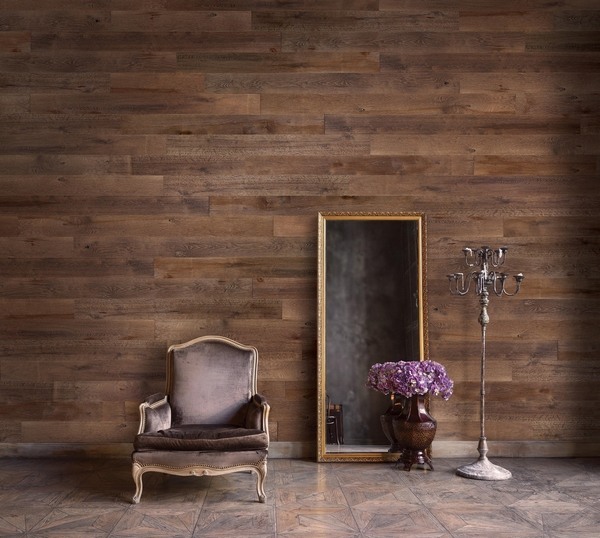 Many people have heard of peel and stick products but are not acquainted with the self-adhesive wood tiles. 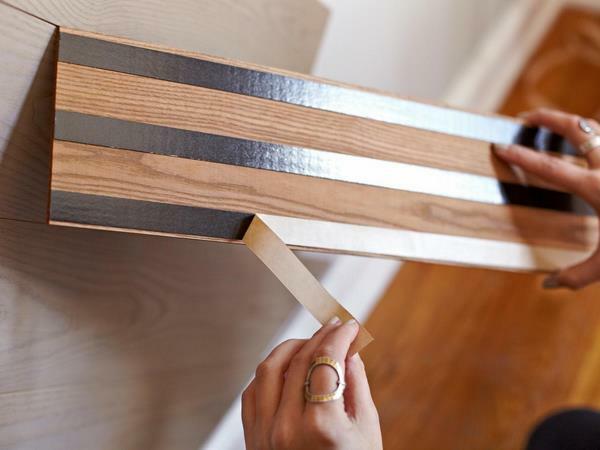 These are thin planks (1/8 inch thick) with factory-mounted adhesive strips on the flip side. 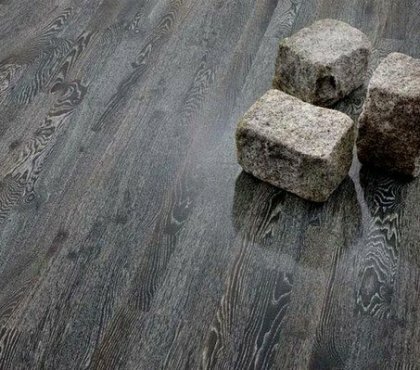 The planks can be applied on walls, doors, decorative columns, kitchen islands or other furniture pieces with flat surface. Keep in mind that they are not designed to be installed on floors and handle foot traffic. 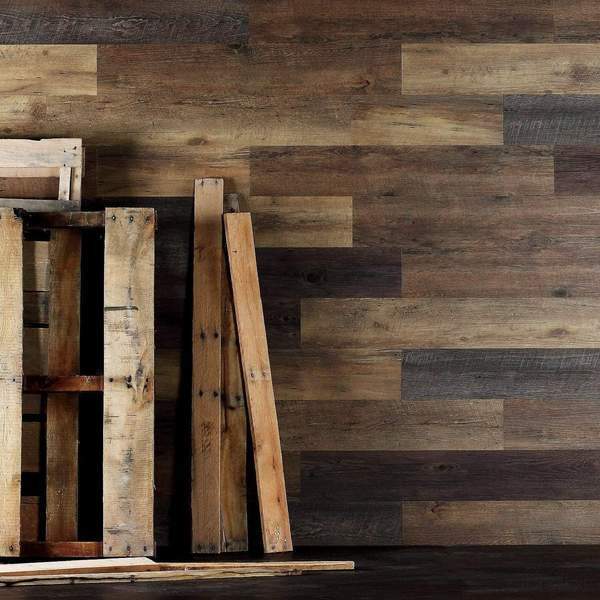 The manufacturing process is based on reclaiming and recycling of wood, it is VOC free which is a major plus which makes these planks the ideal choice for people with allergies or sensitivities to scents. 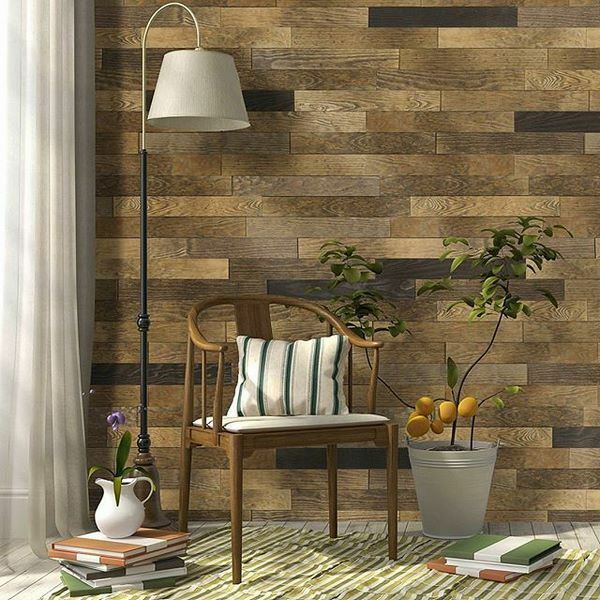 Peel and stick wood wall tiles or panels, if you prefer, come in many different designs. 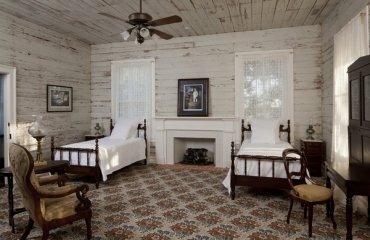 You can choose a shiplap look, reclaimed wood, wide plank, etc. 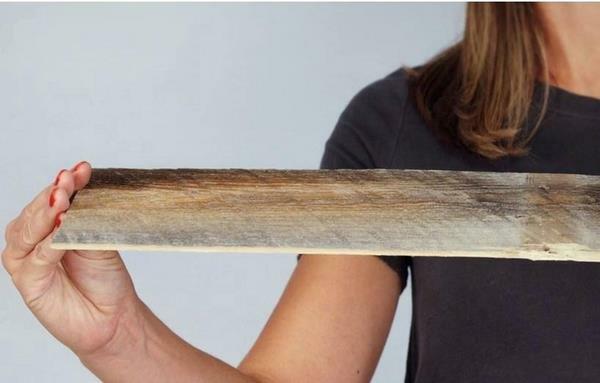 Some companies are even using real wood for their peel & stick tiles. 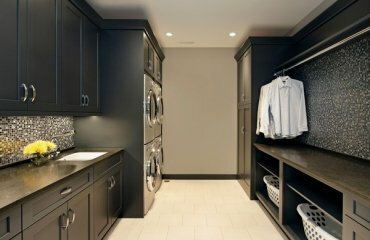 Why these self- adhesive tiles are a good option? 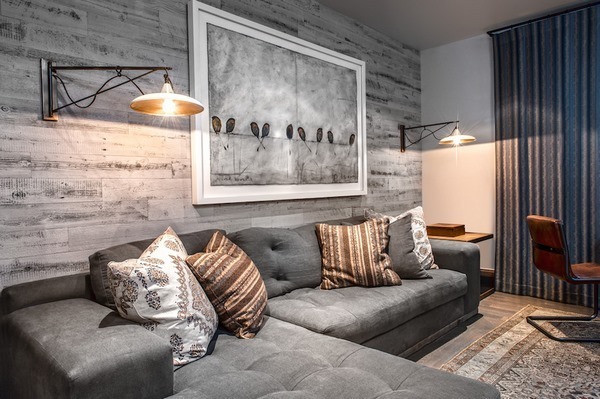 On the first place, this is a great way to add visual interest to the room and create a fascinating customized look and a unique focal point. 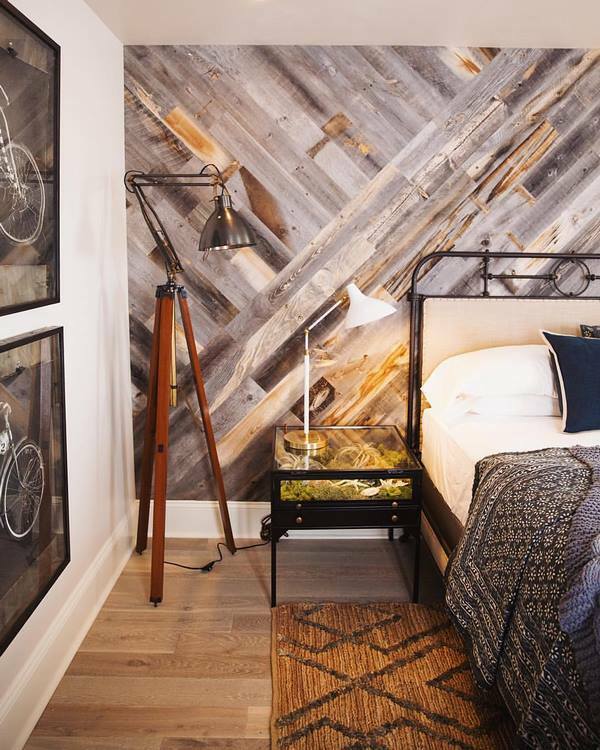 A weathered wood wall is the perfect backdrop for unique interiors. 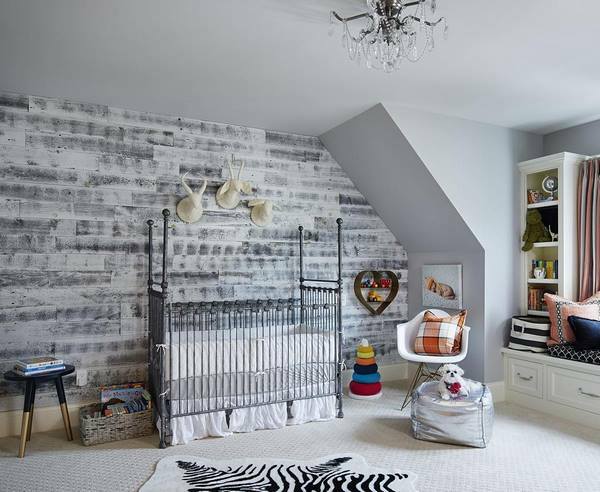 The easy installation is another huge advantage, as you can decorate an entire wall during the weekend, without the dirt, dust and troubles of conventional panels. 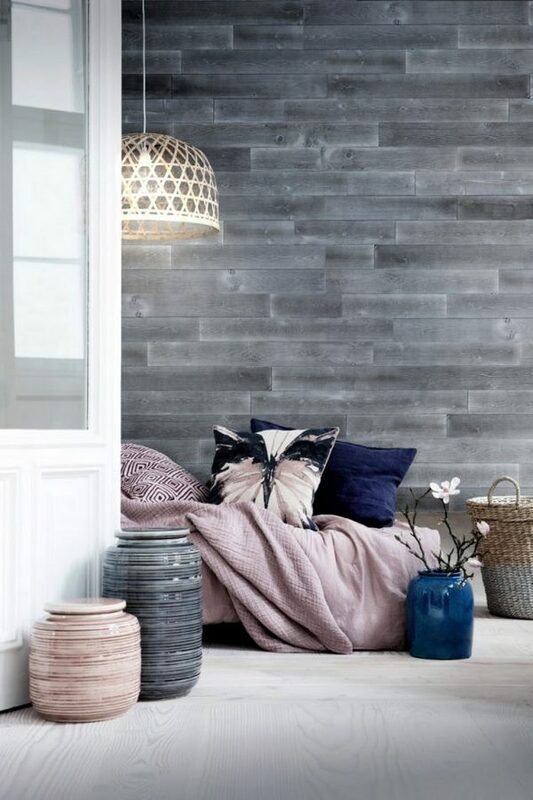 In the gallery below you can enjoy a selection of some of the best peel and stick wood wall tiles ideas which can inspire you for your next DIY project. 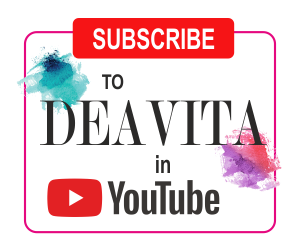 Of course, we shall give you some practical and useful tips for the installation process so that you’d enjoy the best result. 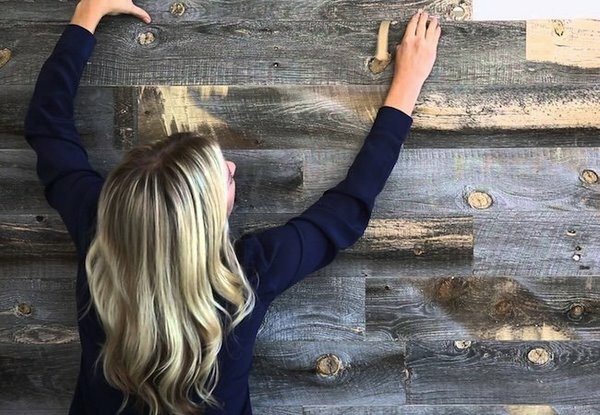 Like any other DIY project, applying Peel and stick wood wall planks starts with measurements. 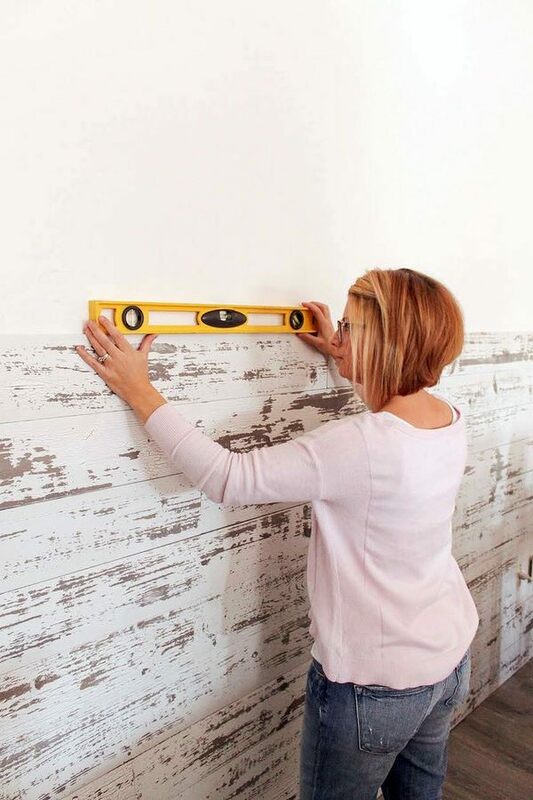 Carefully measure the height and width of your wall and calculate how much planks you are going to need. 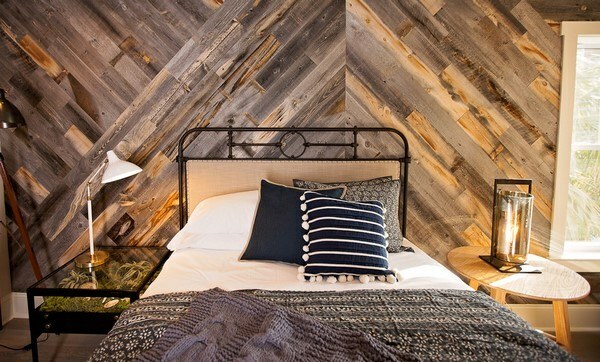 Make sure you buy some extra quantity (typically about 10%) as you will need to cut the planks, especially if you plan a more complex pattern of laying like Herringbone, Chevron, etc. Peel and stick tiles are applied to clean, dry walls so your wall needs to be prepared which is “the difficult” part of the project. You need to remove any nails, sand the wall and wash it with a clean damp cloth to remove any dust. 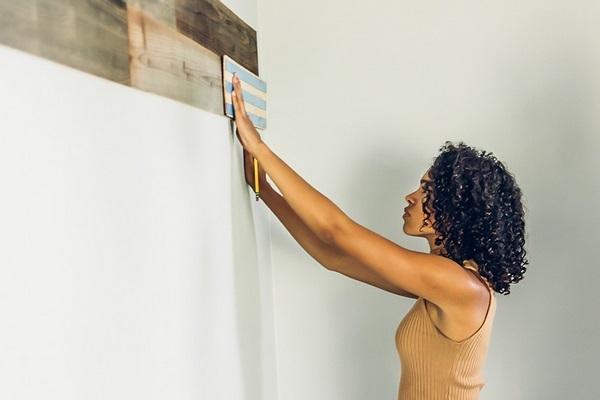 Measure the plank and cut it with utility knife, when needed. 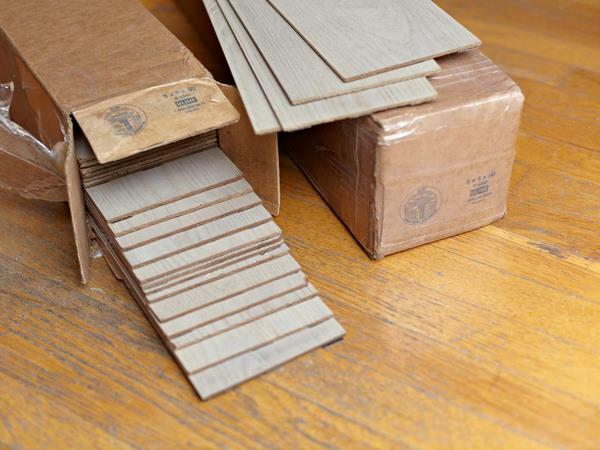 Keep in mind that the adhesive on the planks is very strong, so make sure each plank is at its right place. 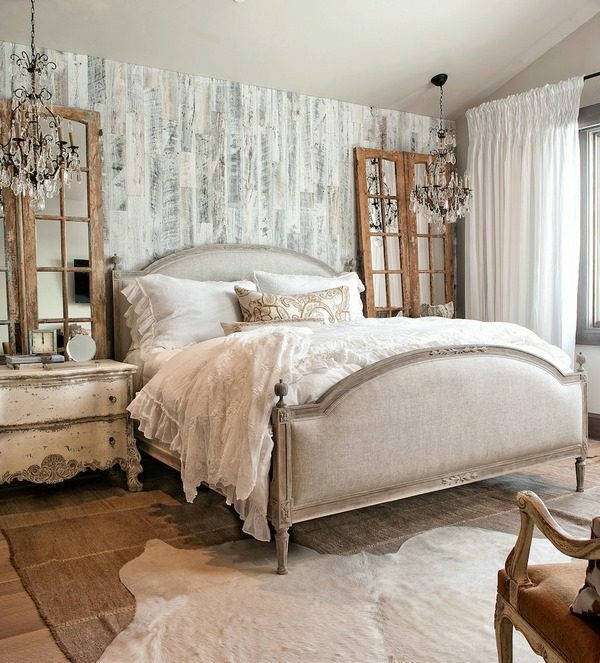 Do your best to install the planks as close to each other as possible as this will provide a perfect seamless look. 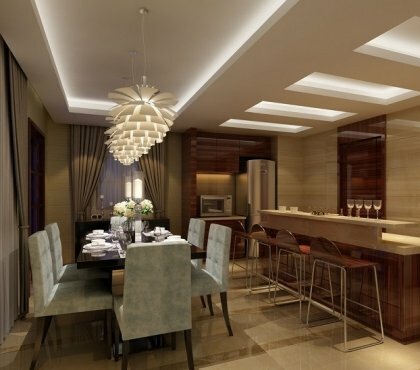 Natural wood comes with a beautiful grain and planks may vary a little from one another which should not bother you. 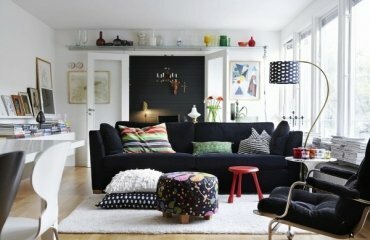 Actually, this will create a more authentic look of your decorative wall and be the dramatic backdrop for your interior. 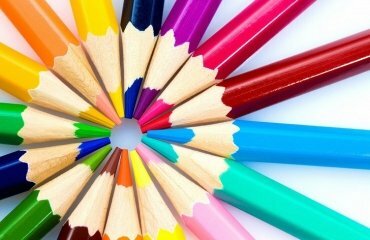 How to use triadic color scheme in interior design?